With research from government-appointed body Innovate revealing that commercial buildings in the UK may be producing as much as 3.8 times more carbon than estimated at their design stage, it’s clear that technology in many properties is falling short of predicted performance. Gary Stoddart, general manager at SenerTec, explains how incorrect sizing of CHP is part of the problem. The recent research by Innovate shows that only one of the 50 leading-edge buildings studied produced the amount of carbon specified by its design, with some buildings yielding emissions rates up to 10 times higher than the Building Emission Rate (BER), which is calculated by designers and developers for every new building. Mr Stoddart continued: “On top of this, it’s important that new technologies are correctly installed and specified in the first instance. For example, although CHP can help to achieve carbon reduction, we still see cases where CHP is being oversized, with the ‘10 per cent for luck’ rule being applied. "This means that many buildings have larger plant than required and, as oversized CHP units will not run if the heat/hot water demand is not present, the system will not be efficient, leading to higher operational costs and higher carbon emissions than predicted,” he added. 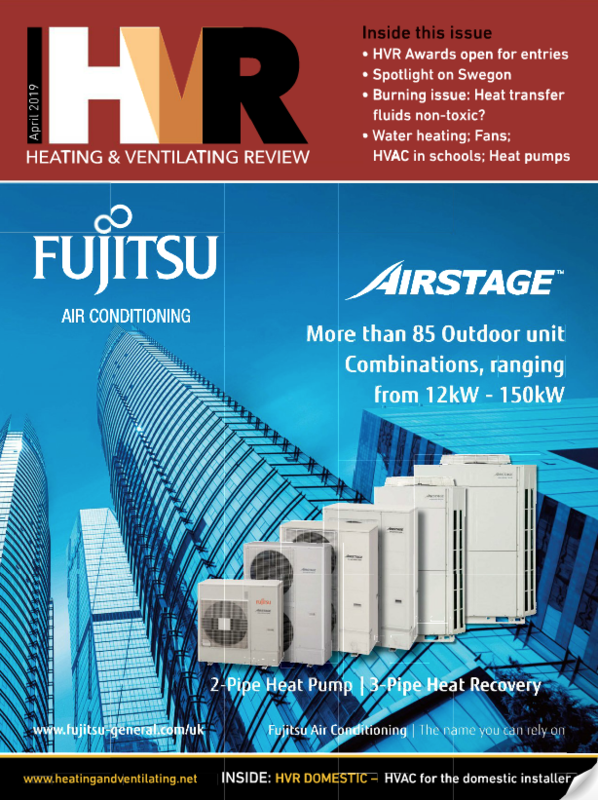 "For this reason, specifiers should ensure that CHP units are kept as small as possible, resulting in the continuous generation of low cost, low carbon electricity which is produced as a bi-product of meeting base-load heating/hot water requirements. "However on top of ensuring CHP systems are correctly sized to begin with, we would also encourage specifiers to ensure that CHP units are commissioned and maintained correctly and are continually monitored to ensure the system continues to perform to its optimum level – allowing predicted carbon savings to be realised,” concluded Mr Stoddart.